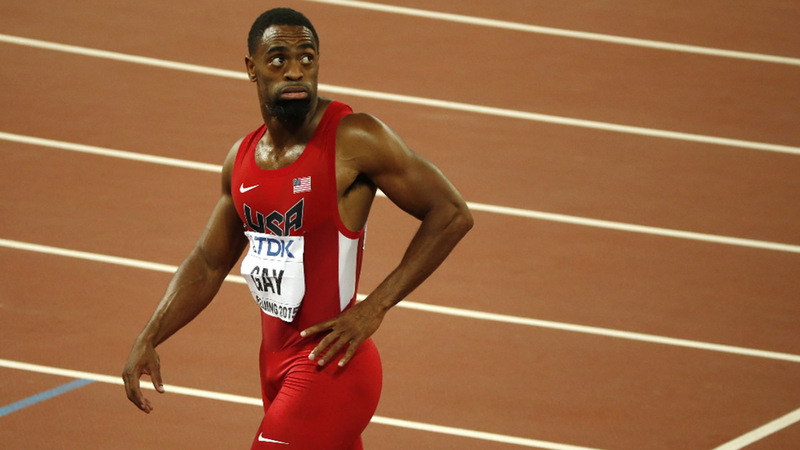 LEXINGTON, KY -- Authorities say the 15-year-old daughter of Olympic sprinter Tyson Gay has been fatally shot in Kentucky. The Fayette County coroner's office says in a statement that Trinity Gay died at the University of Kentucky Medical Center. The sprinter's agent, Mark Wetmore, confirmed in a text message to The Associated Press that Gay's daughter was killed. Lexington police said in a statement officers went to the parking lot of a restaurant after witnesses reported gunfire exchanged between two vehicles. Officers located one of the vehicles and stopped two people for questioning.